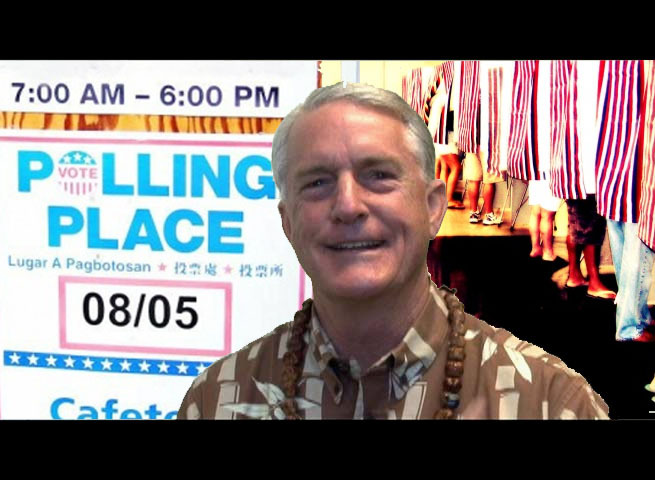 Maui Now : Ask the Mayor: What’s the Rules for Campaign Attire in the County Building? Ask the Mayor: What’s the Rules for Campaign Attire in the County Building? 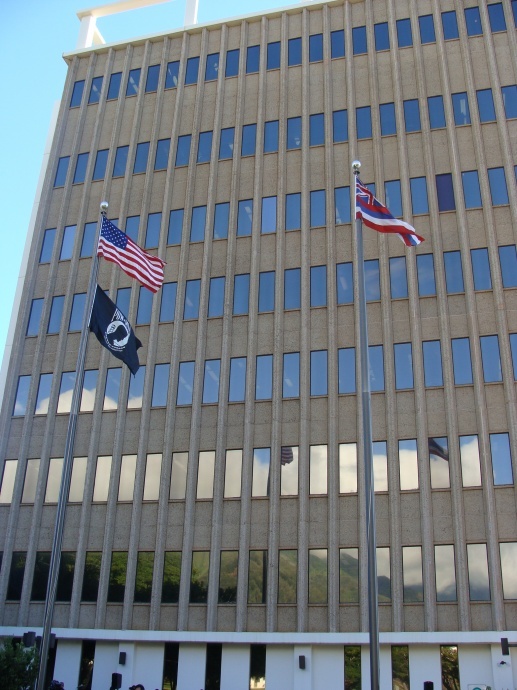 Maui County Building. File photo by Wendy Osher. 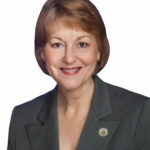 Q: I went to go pay my water bill recently and saw someone in the lobby of the county building with their candidate’s name on their T-shirt waiting for the elevator. Isn’t that sort of campaigning in the county building banned during election years? I find it offensive personally. A: According to the Office of the County Clerk, the “no campaigning” rule you’re talking about doesn’t go into effect until absentee walk-in voting begins, which usually takes place about two weeks prior to the Primary Election on Aug. 11 and the General Election on Nov. 6. 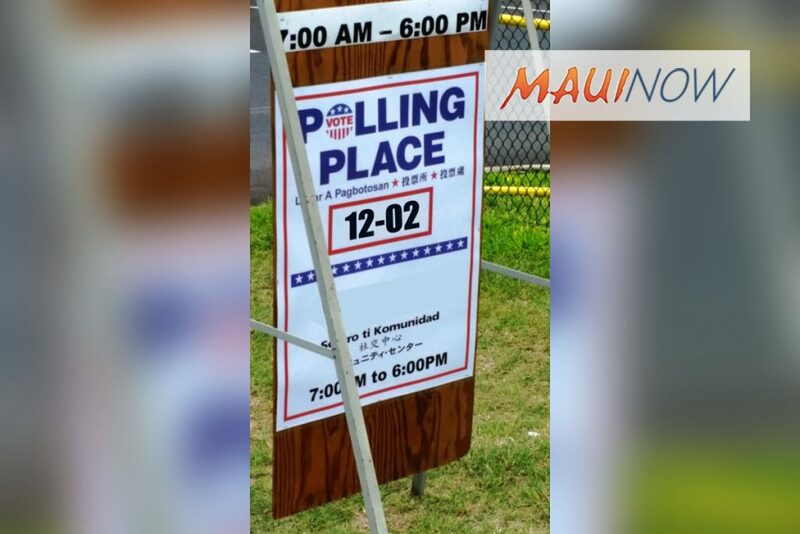 However, keep in mind that this year the location for absentee voting has moved to the Velma McWayne Santos Community Center (Wailuku Community Center) so it doesn’t apply to the county building any longer, except for actual dates of the primary and general election that I just mentioned. 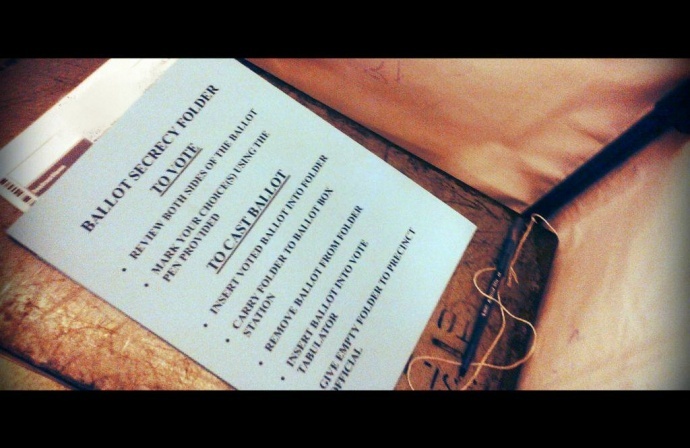 Those rules state that no campaigning or campaign gear should be visible on the property of the voting locations, so please respect your fellow voter and leave your candidate’s T-shirt at home on those days. Ask the Mayor: Will Eddie Tam Be Available as a Polling Place?